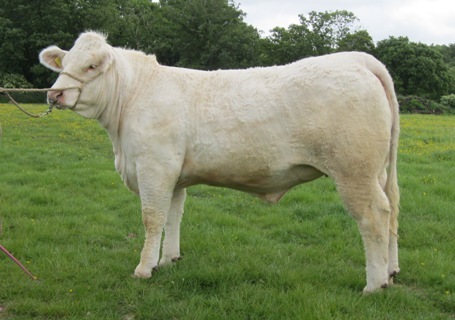 Ultra (dam) was sold as a calf to Richard Wakeham Dawson of Graywood Charolais. 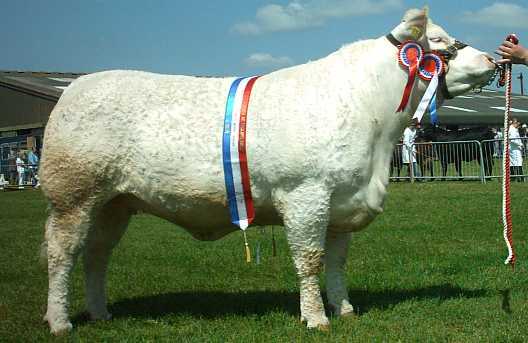 In 2004 she was only beaten once in the showring, when she was 2nd at the Royal Show. 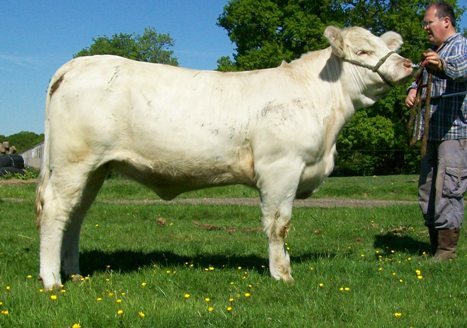 In 2005 She was Breed and Female Interbreed Champion at South of England Show.